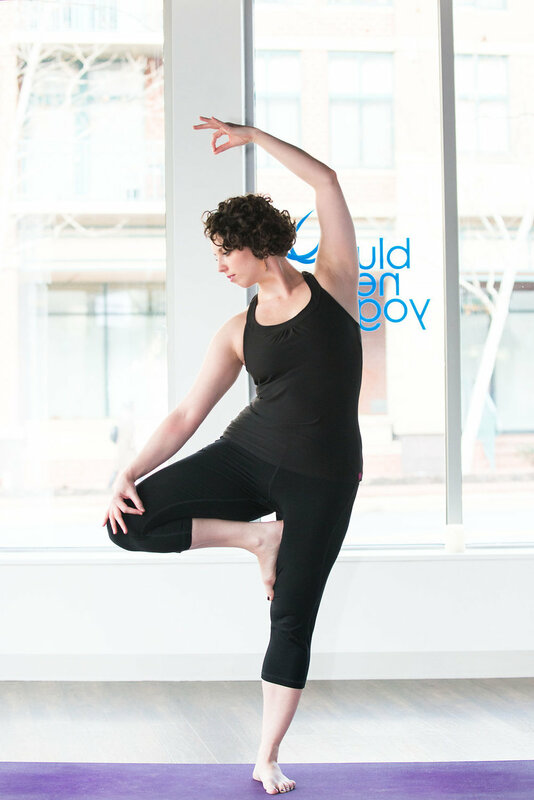 Alli first discovered yoga in college, but it wasn’t until she moved to the DC area that she realized how beneficial her practice could be. After three years of practicing at Tranquil Space Vinyasa yoga studio in Arlington, Alli completed 200-hour teacher training, and is a Registered Yoga Teacher (RYT-200) with the Yoga Alliance. Alli focuses on creating a safe and welcoming environment for her students to explore their individual journeys. Using her contagious energy and enthusiasm for the practice of yoga, Alli creates playful yet challenging sequences that benefit students of all levels. By paying close attention to each student’s form and ability, Alli is able to give purposeful yet gentle assists (her Savasana massages are a favorite among her students). Alli resides in Arlington with her husband, Mark, who benefits from her yoga knowledge when recovering from tightness related to Brazilian Jiu Jitsu.